The new IATE is almost here! This is why we wanted to present you some key ideas about what you can expect from the new IATE. 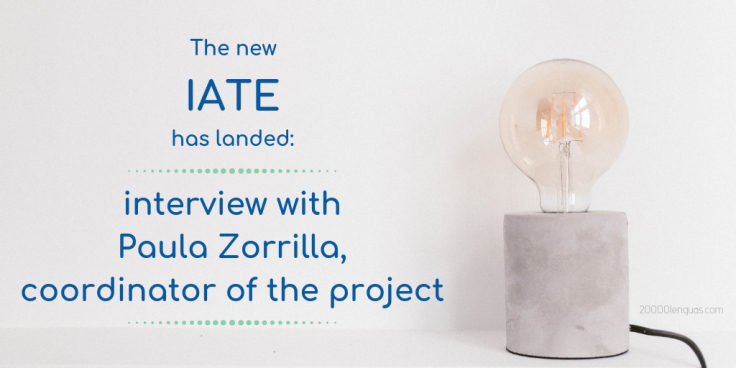 We had the pleasure of interviewing Paula Zorrilla, project coordinator of IATE who gave us some technical and practical trails. Ready to discover them all? You will find the Spanish version of the interview after the English one.